Boston is one of the oldest cities in the USA, settled by newly-arriving colonizers in 1630. This city has a very rich history. Architecture and home design have evolved from European styled settlements in the 17th century to the popular contemporary styles of the 21st century. Boston’s oldest existing home was built long ago 1661. Architectural style has evolved since then, but a good portion of homes in Boston are very old. Older homes are often renovated and redecorated countless times over the decades. Newer homes are nestled in amongst homes that were built in so many different eras. The layers of historic charm make for unique design solutions to be created by Boston interior designers, architects, and planners. Having some of Boston’s very own designers on the Decorilla team is an asset we don’t take for granted. In fact, we think highly of so many Boston designers. 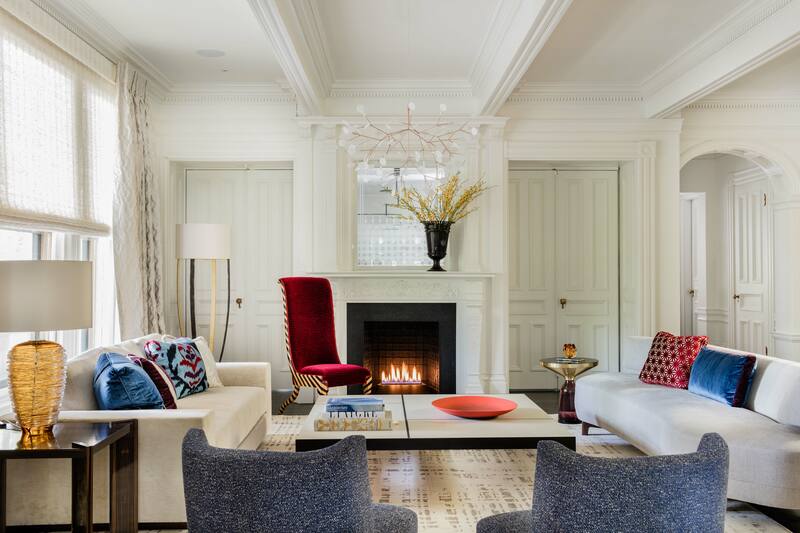 Here is our list of Top Boston interior designers. 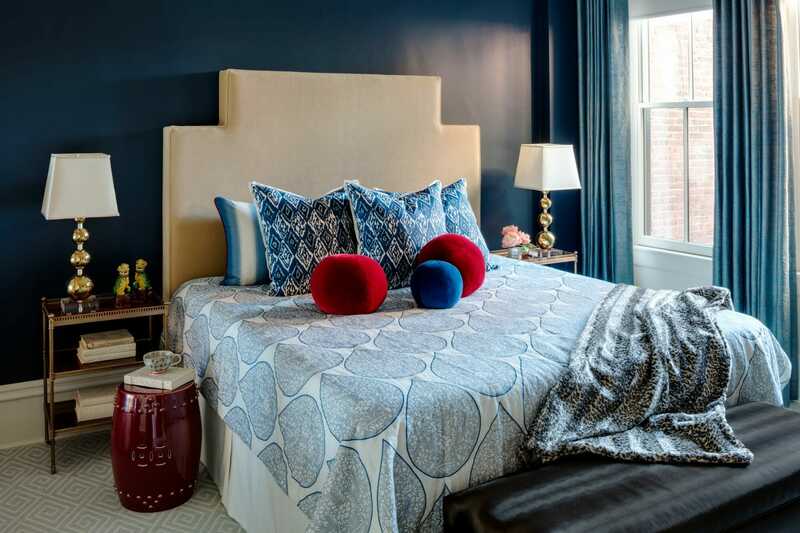 With designs that grace the covers of New England and national magazines, Dee of Elms Interior Design is a talented and highly coveted local Boston designer. Using a collaborative creative process, the Elms design team parters with local architects, engineers, and craftspeople to create the best work for their clients. Dee Elms is on a mission to help you create a home that inspires you. To that end, her work does just that! For interior design help and to spark your fervor for your next project, all you need to do is browse Dee’s portfolio. It is absolutely Pinterest worthy. 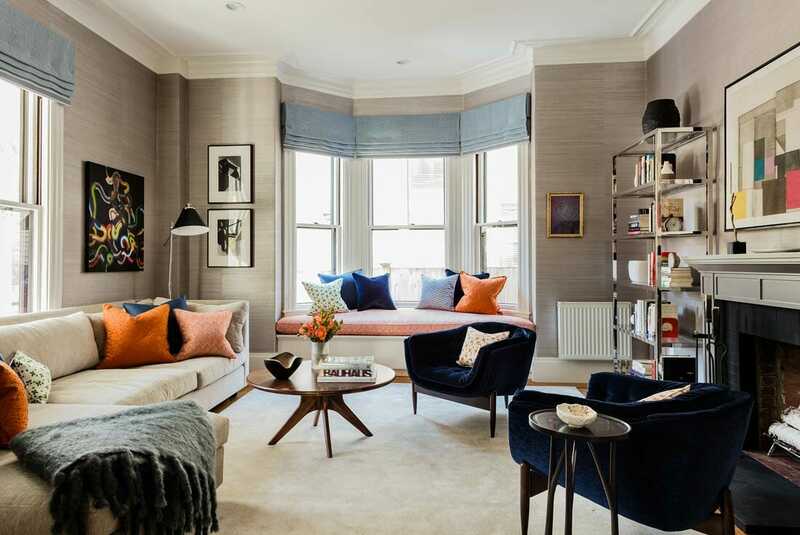 WHAT WE LOVE: the sophisticated eclectic style that Dee Elms curates. 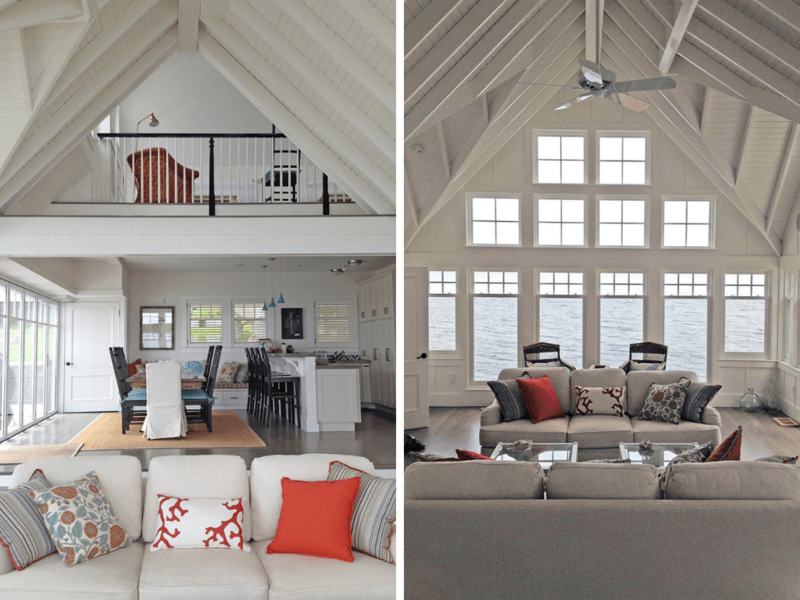 Of course, most Boston interior designers have to know how to marry different styles to create harmonious designs. However, Dee Elms takes this challenge to another level! 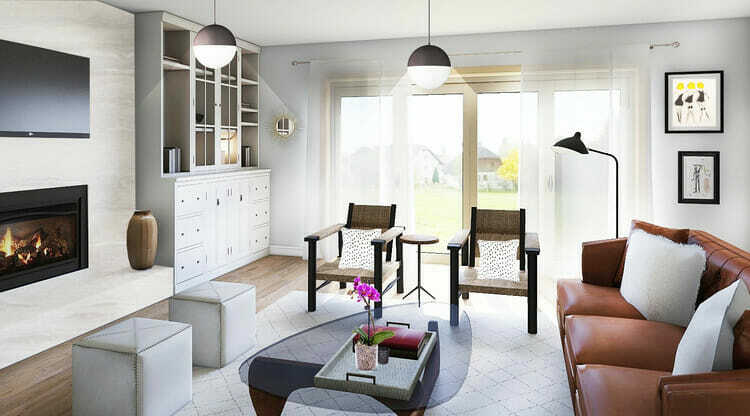 Ashley H. is an up-and-coming designer who offers her interior design services through Decorilla. Her love for mid-century modern style is classic of Boston. Ashley draws inspiration from architecture, art, and fashion to help create her timeless designs. Little touches make such a big difference. 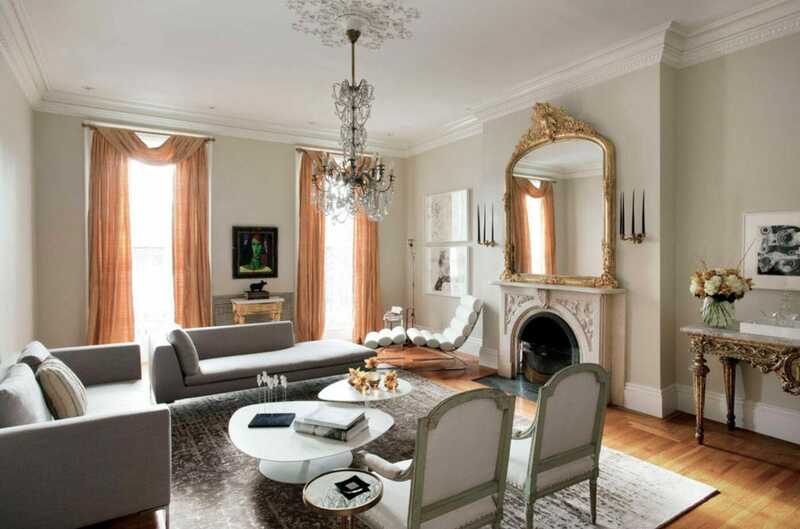 Boston interior designers help to keep history alive by creating timeless designs in historic homes. Ashley’s designs are a prime example of that. WHAT WE LOVE: the refreshing feel! 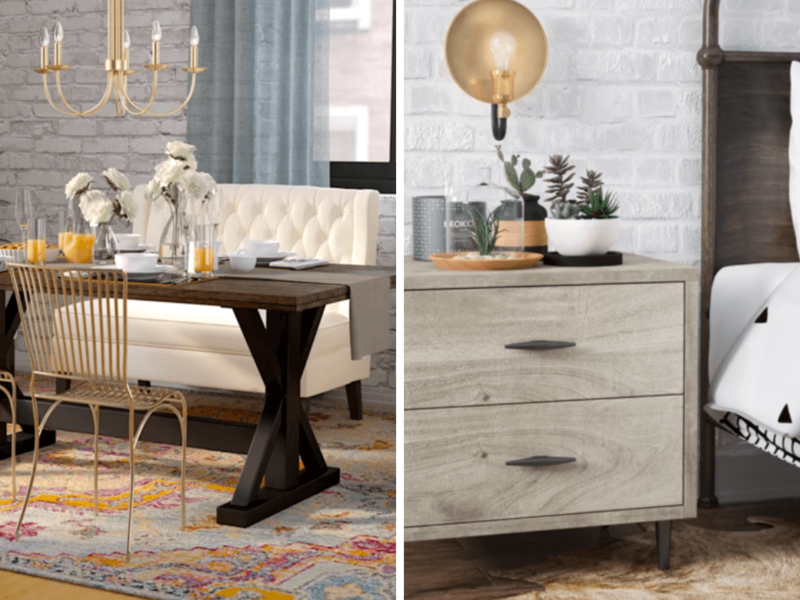 Ashley’s mid-century modern designs include a brightness and airiness that make each room feel refreshing. 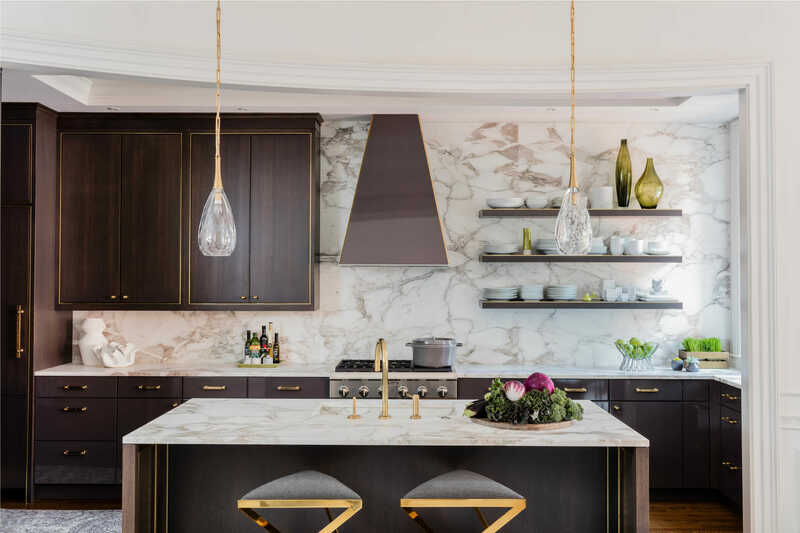 Founded after she worked to become Senior Designer at Wells and Fox, Janine Dowling Interior Design is a firm that focuses on providing interior design excellence and great customer service. Janine is highly skilled in many styles of design, such as transitional, traditional, and modern. “Teamwork makes the dream work” is like a motto in Janine’s office. Partnering with architects and furniture designers is necessary to fully complete any home they design. Her office also takes partnering within their own firm very seriously. Team members all have a diverse background in different components of design, and that helps them to fully envision and deliver home designs that are awe-inspiring. WHAT WE LOVE: Janine is going green! If you’re someone who wants to incorporate sustainable practices into your design process, Janine is the professional that you need. She is LEED certified and also studied sustainable design and interior design simultaneously at the Boston Architectural College. Paula created Daher Interior Design in 1995, and in the 20+ years since, the firm has become well-known for it’s amazing work. 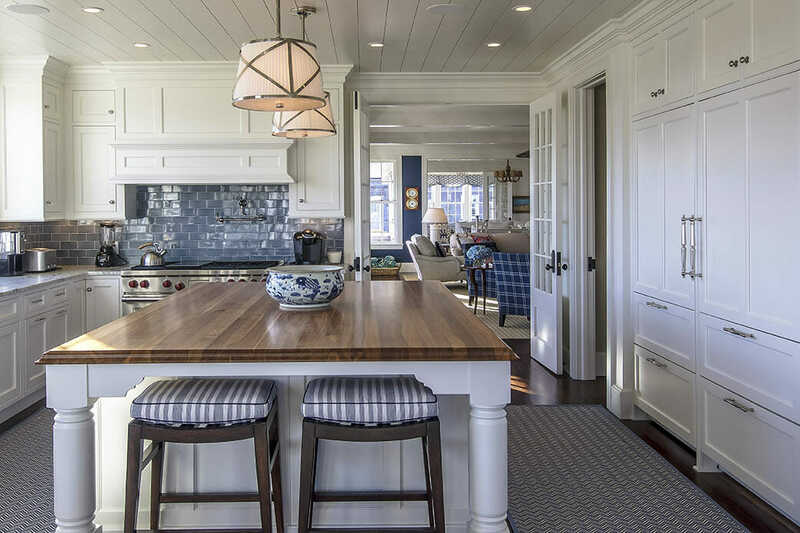 They were recipients of the 2015 New England Residential Interior Designer of the Year award and have been featured in several prominent design magazines and websites. She creates warm and elegant homes. 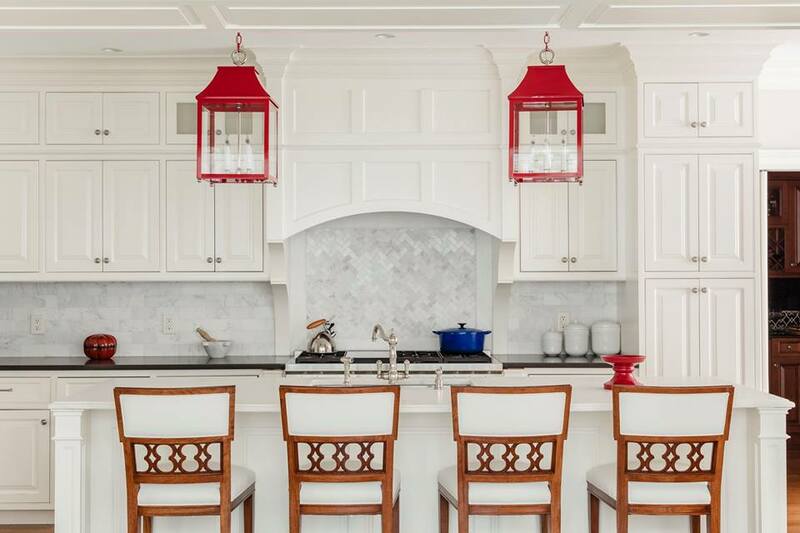 Paula Daher and her firm make luxurious homes and properties feel warm and inviting! The Daher team specializes in combining their client’s requirements and desires all in design. Paula Daher is an analytical and strategic planner. They truly make every step of the design process so easy. they assist clients by providing excellent service and presenting them with the best choices to fit their needs. WHAT WE LOVE: international flair! Paula’s trips abroad have a heavy influence on her work. By and large, living and learning abroad help inspire how she brings beautiful design ideas to life. How do you follow up being voted Best Interior Designer by the Boston Magazine? You keep creating exquisite designs, of course! 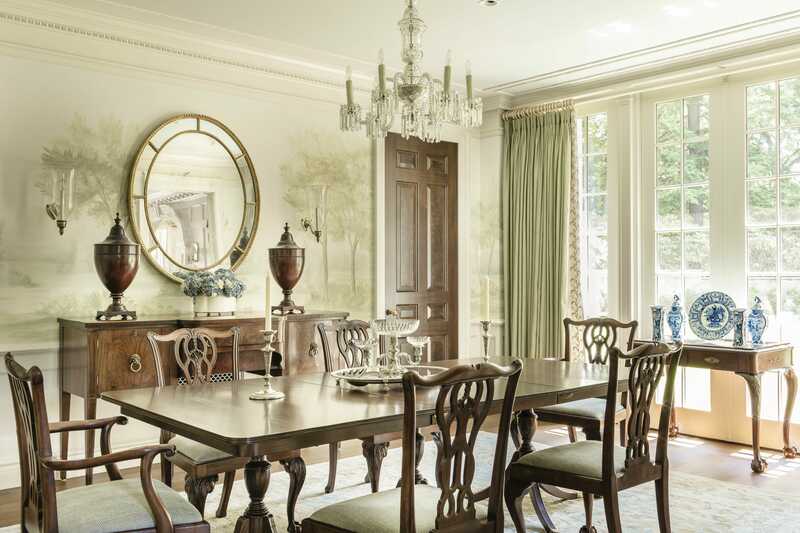 Polly Lewis, founder and Principal of Lewis Interiors, created her firm 17 years ago. Since then, they have been creating lively contemporary interior designs throughout the years. She is versatile in the types of designs that she provides. 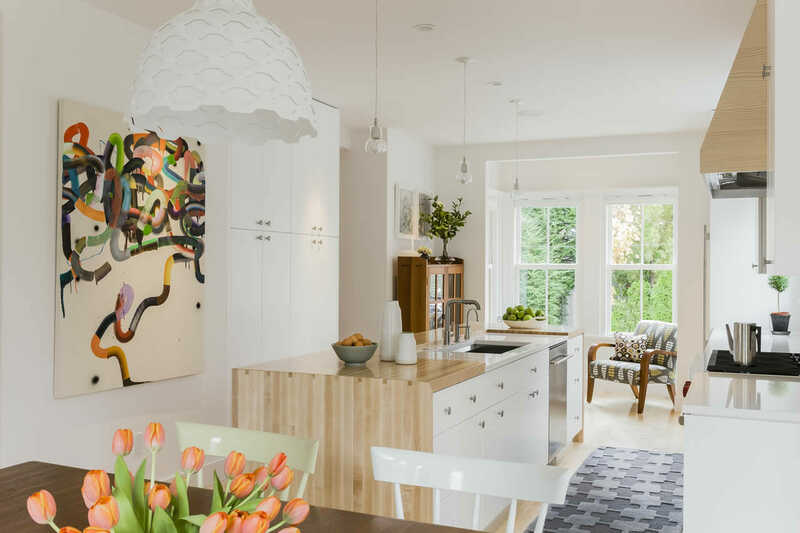 Bright mid-century modern and eclectic, or modern with a touch of traditional – they do it all. Polly has been featured in local and national magazines, and made guest appearances on HGTV. Despite that, she always keeps the client first. Each home is simply a reflection of her clients’ personal style, with her expertise to beautifully tie it all together. WHAT WE LOVE: how she got her start! 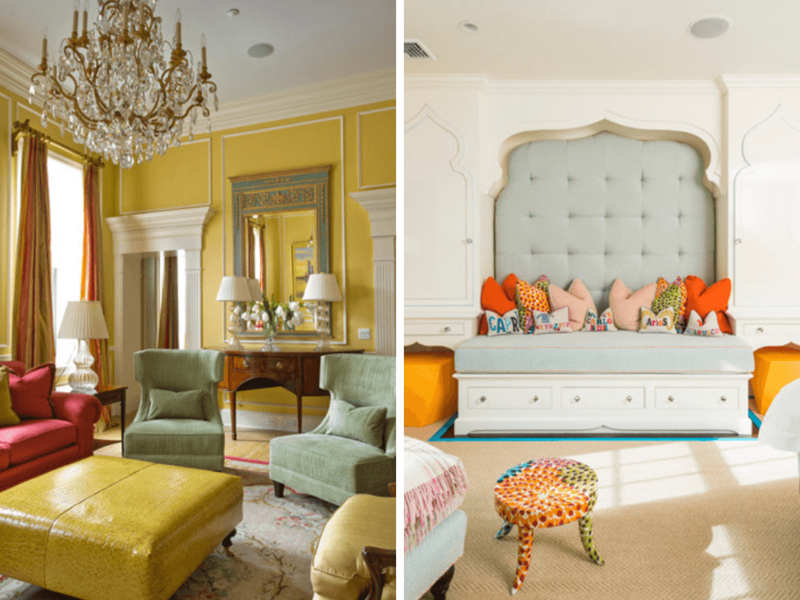 Polly Lewis once worked for the popular Architectural Digest, Vanity Fair, and Gourmet magazines before she founded her Interior Design company. 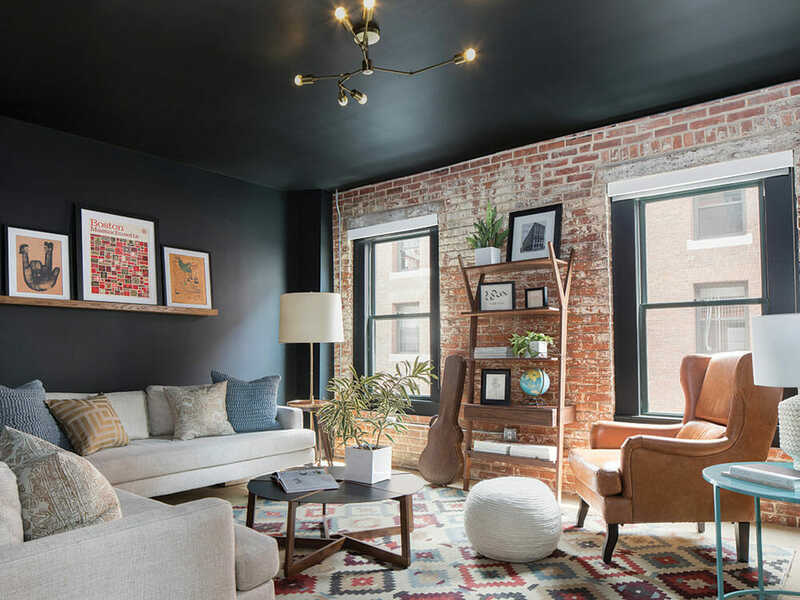 From design studio classmates to business partners, Miggy and Roisin of Twelve Chairs have learned and worked together in the New England interior design scene for a while. Their industrial and romantic style is what clients dream of when they hire Boston interior decorators. 1 part historic and 1 part innovative, their designs are subliminally bold and daring. Black walls always seem like a bad idea until you see them done right. All white walls sounds obviously uncomplicated and boring. However, Miggy & Roisin use their expertise to create rooms fitting those descriptions that are magnificently composed. WHAT WE LOVE: they keep it green. In addition to interior design services, this duo sources local and sustainable accessories that they sell in their storefront. 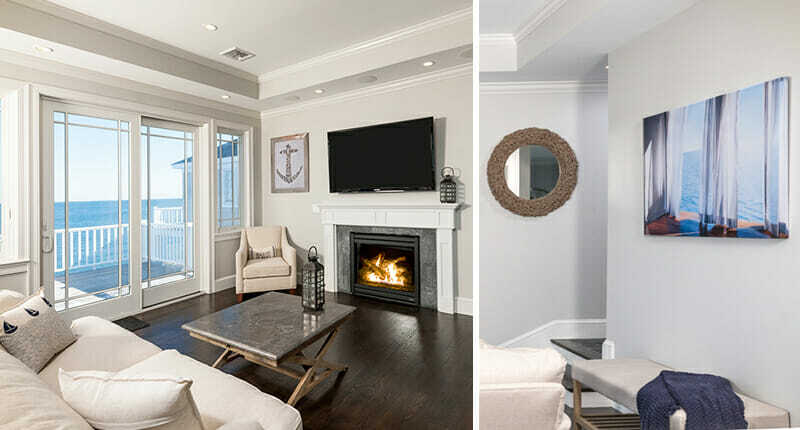 Both a furniture shop and an interior design service provider, Boston Interiors is a one stop shop for those looking to hire an interior designer in Boston. 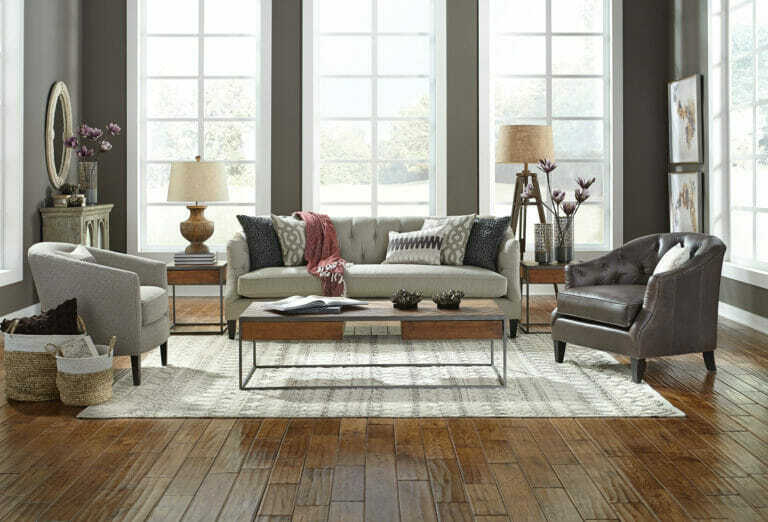 Local Boston residents are able to receive discounts on furniture when they work with designers at Boston Interiors. Nearby customers seeking help in-store assistance can get a free 45-minute consultation. WHAT WE LOVE: they make the design process easy! Shop, get in-store help, or get in-home help all with this one company. John Berenson Interior Design, founded by John after more than 20 successful years as a partner in the Lapin-Raffa-Berenson Florida firm, and before that, working with Bebe Winkler in New York. John’s work is highly awarded and featured in many popular publications throughout his design career. John built an extensive knowledge of French design and antiques after a 4 year long project between Paris and Boston. The work he did to reproduce “a Hotel Particulier” influences the work he has done afterwards. 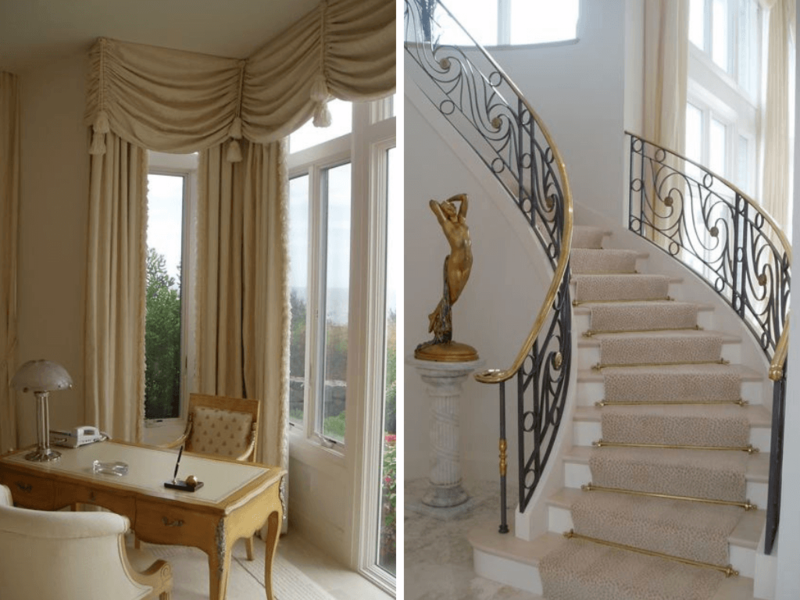 John designs homes that are sophisticated and classic, with a touch of modern elegance. WHAT WE LOVE: his clients never want to let him go! John has clients whose children even only want to work with him. Clients’ love for John’s design work is a testament to his talent. With this in mind, John continues to create designs that his clients truly love. 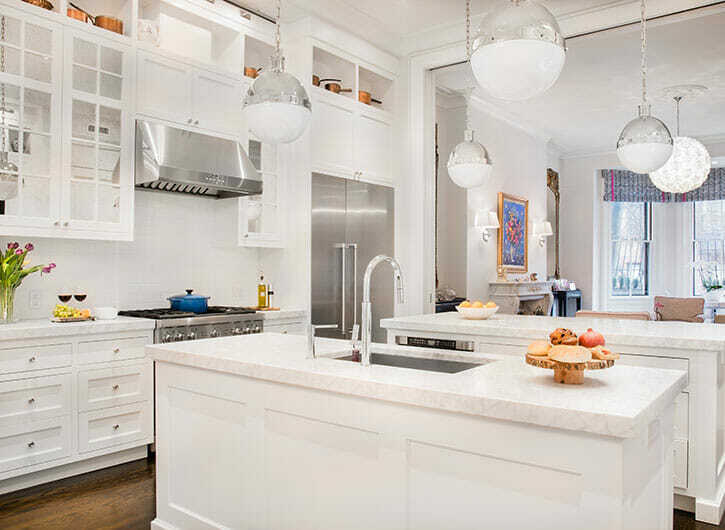 Michael Carter of Carter & Company Interior Design specializes in combining timeless design with the functional necessities of the contemporary everyday life. His love for restorations and redecoration projects is evident in his work. He can take an older home and make it feel modern without erasing its original features. WHAT WE LOVE: he is an expert in period architecture and antiques. For example, “The Historic Home” pictured above features many antiques that help to create the cozy vintage feel of the space. Kathie Chrisicos of Chrisicos Interiors once served as the president of the International Furnishings and Design Association (IFDA), and she is still an active member of many design associations. For this reason, she iss a highly sought after speaker at conferences throughout New England. The Chrisicos team creates designs that take the owners and their needs to heart, making them the main focus. 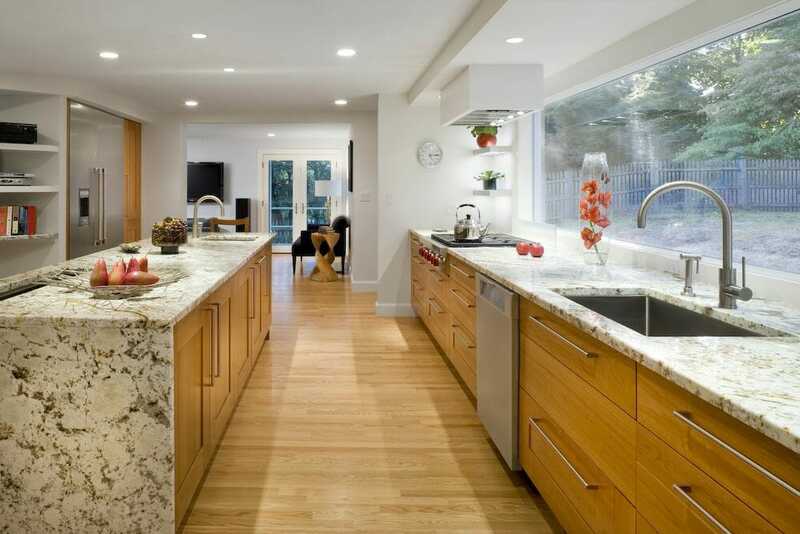 Their clientele return to them for several projects because of their exceptional results. Kathie and the Chrisicos Interior team produce luxurious home designs that are lush and hospitable, without being too flashy. WHAT WE LOVE: her sense of community. Kathie gives back by imparting her knowledge at conferences and professional meetings. The Chrisicos team also partners with Dress for Success to give back to their community. 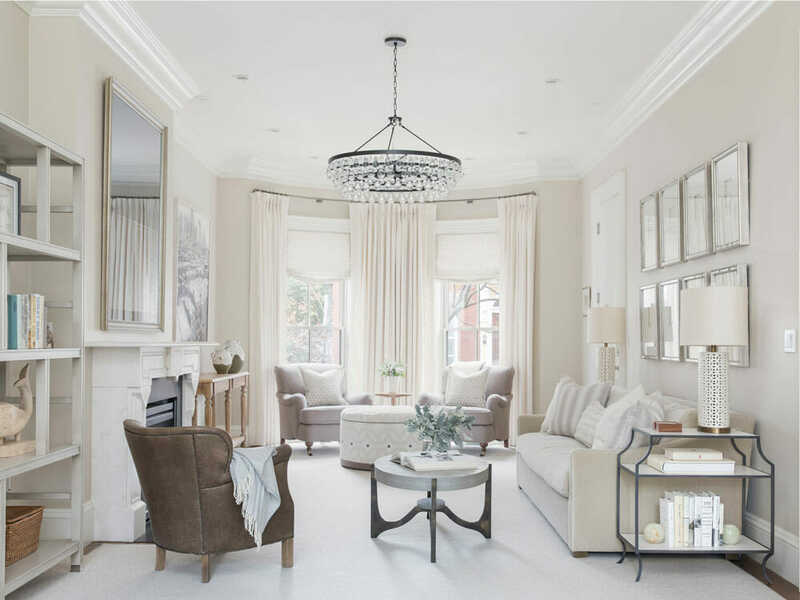 As shown above, this list is great to start getting inspired and finding a Boston interior designer or New England interior designer. If you follow along with this series, you’ll find our top picks for designers in many cities. 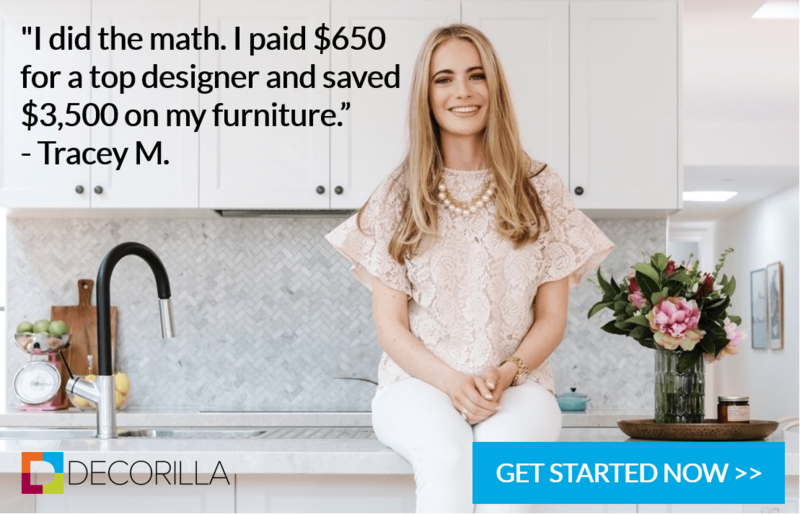 For those who are still looking for more affordable interior design options or for more advice, sign up for a Free Interior Design Consultation with Decorilla today!